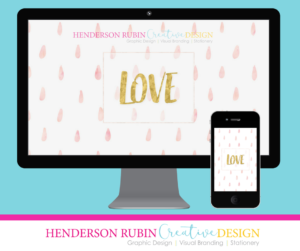 Graphic Design | Visual Branding | Stationery ~Building beautiful visual brands that attract. February is the month of Love, in honor of this I wanted to design a new wallpaper for your desktop and mobile devices. As I am working on some new art prints and design packages that I think you are going to love! Stay tuned for the launch. I appreciate the love you have shown me by your comments and follows. Thank you all for your support! 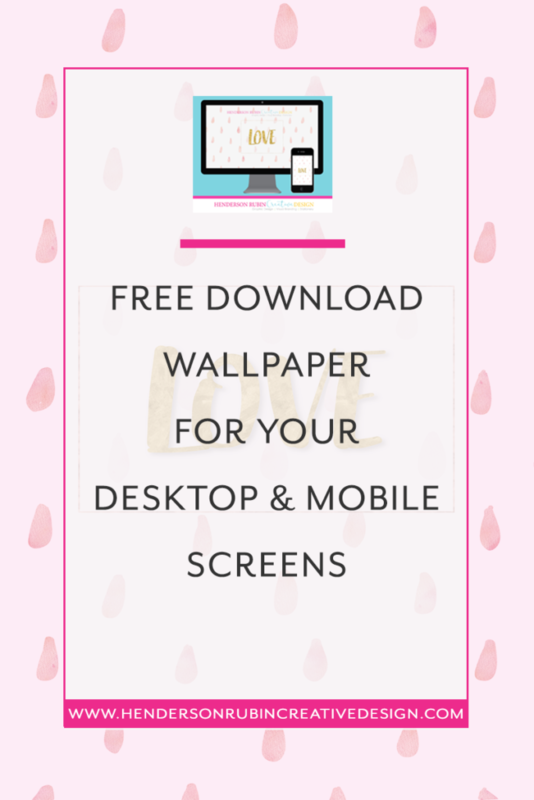 Sign up below and get your Love inspired wallpaper! Sign-Up and Download Your Beautiful Love Inspired Wallpaper! Enter your name and email address below so you can get the latest news and inspiration. 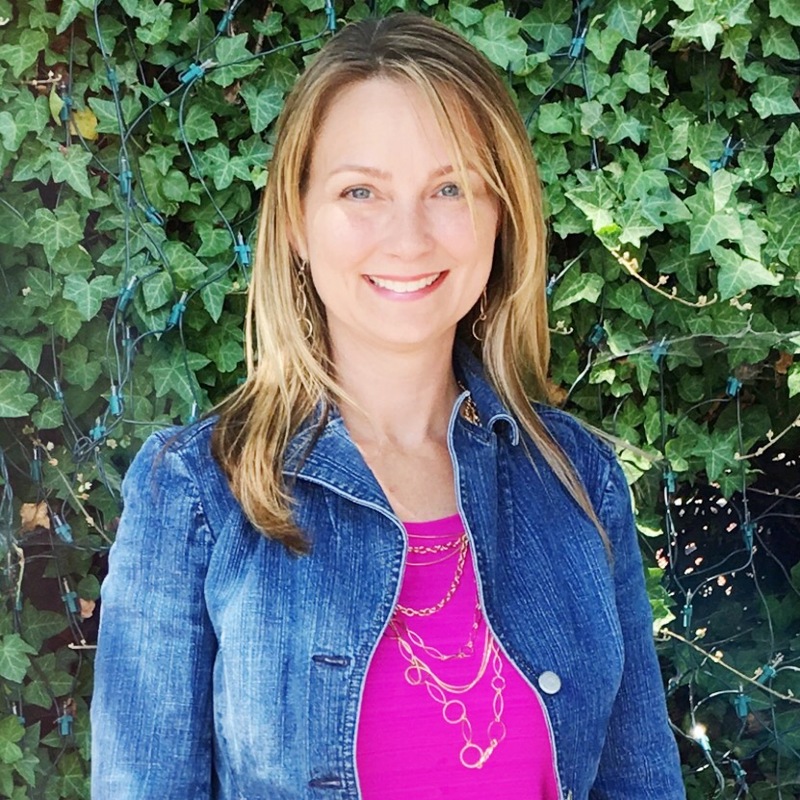 Founder and Principal Designer at Henderson Rubin Creative Design. I collaborate with savvy women who run creative businesses, who struggle to visually communicate their brand message and is ready to have their business stand out as a leader in their field and attract their perfect clients/customers. 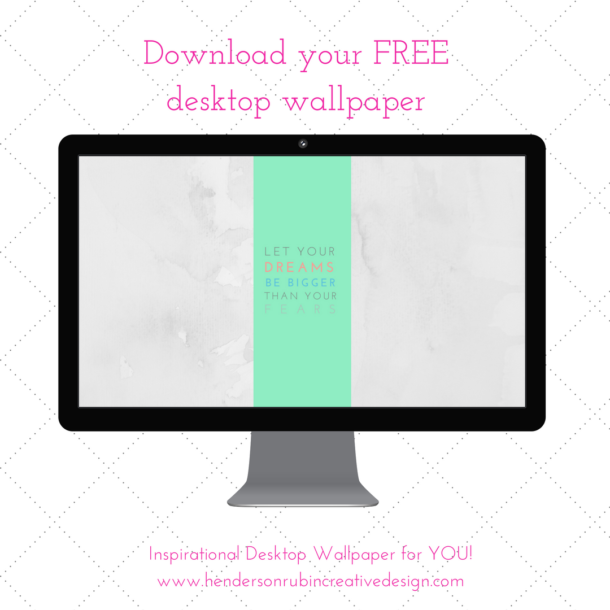 Get the latest exclusive desktop wallpaper design downloads, branding tips and content updates. Sign up today! Copyright 2016 | Henderson Rubin Creative Design | All Rights Reserved.